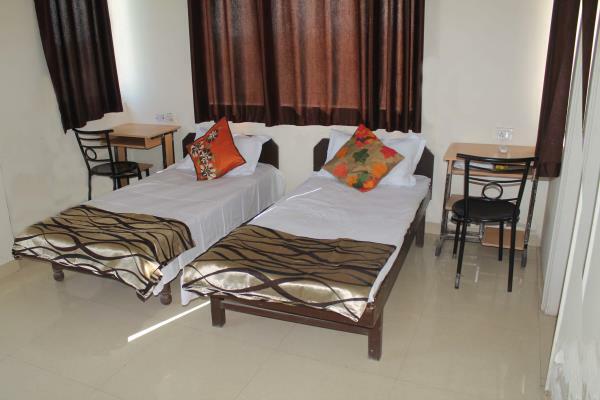 PG for Amity Noida Students | 8800767574 in Noida ,JAY P HOME STAY, Paying Guest House for AMITY Students in NOIDA sector 126, " 5 Minutes Walking Distance "
No longer be worried about travelling with a patient in train we here at aayushman ambulance service, provide you with train ambulance to make your journey easier and safer . 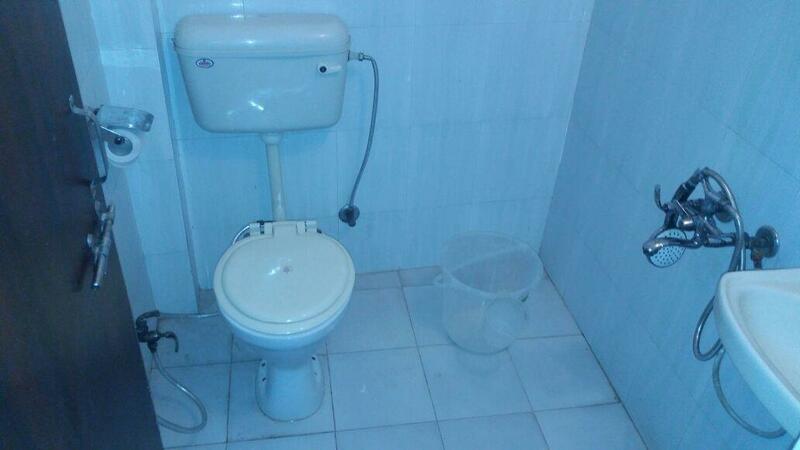 Put your trust in us and your sick one becomes ours too. 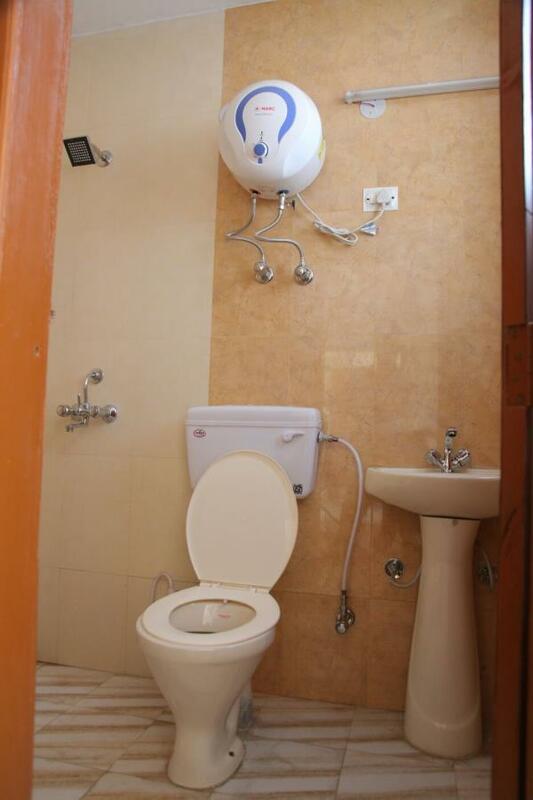 With no delay in our services fight the odd. JayP Homestay is a premium PG offering you luxurious furnished rooms with separate PG for boys and girls in sector 125, 126, 127 near amity university, Noida. 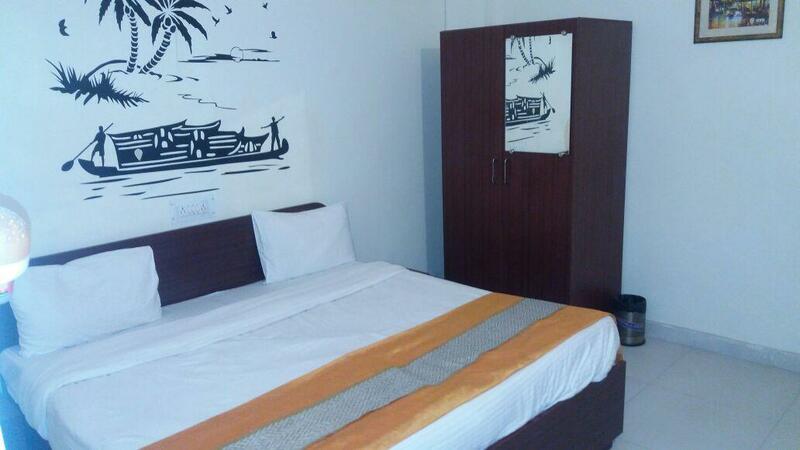 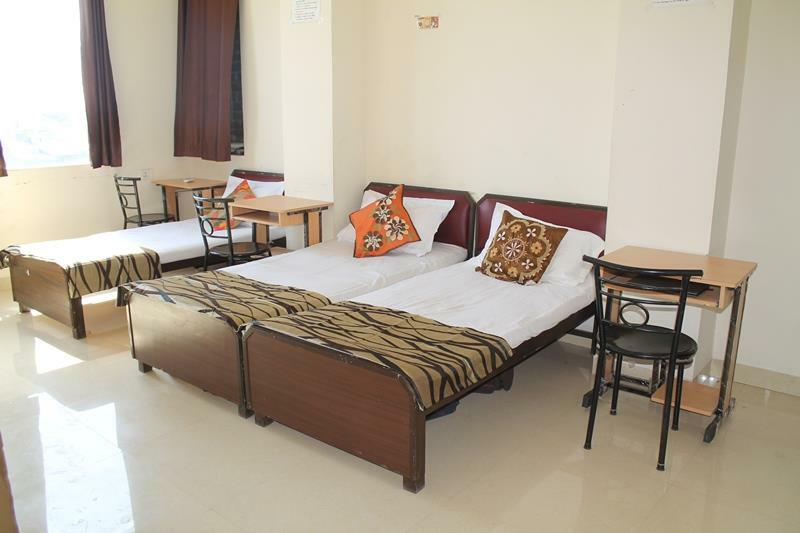 We offer accommodation with all comforts and amenities at reasonable prices. 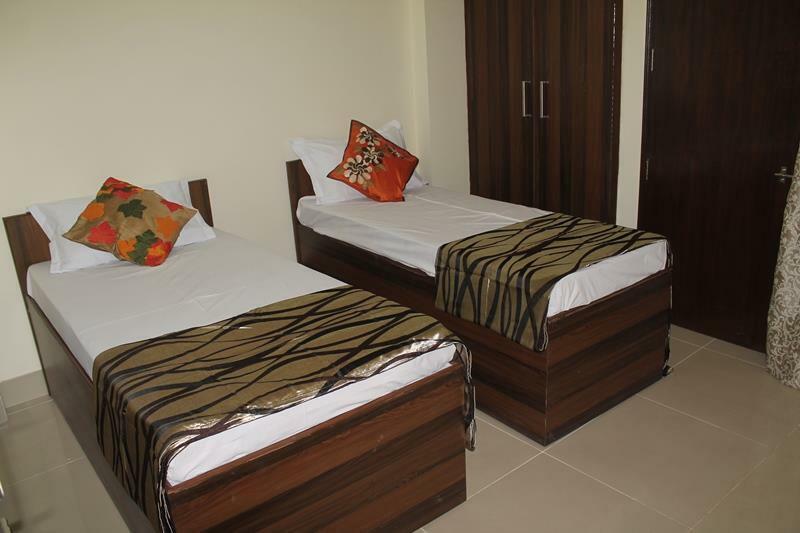 Contact us for safe and accessible paying guest accommodation. 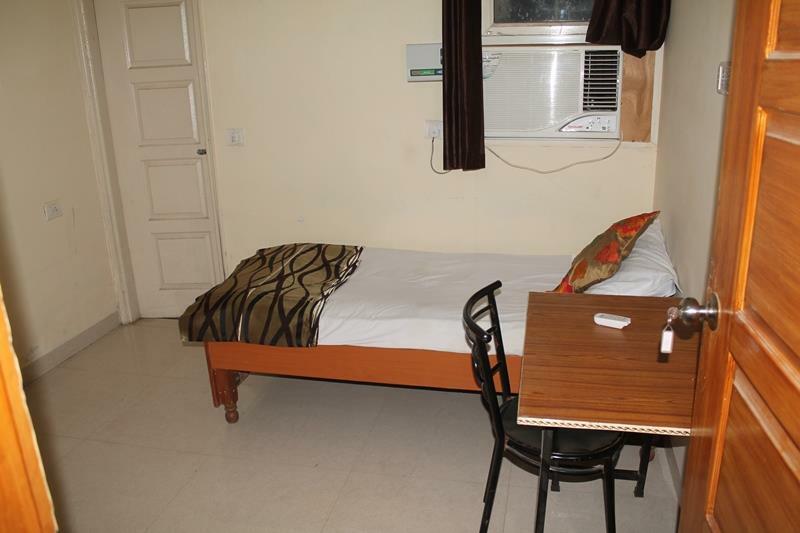 Looking for paying guest for men in sector 125, 126, 44 and 45 ? 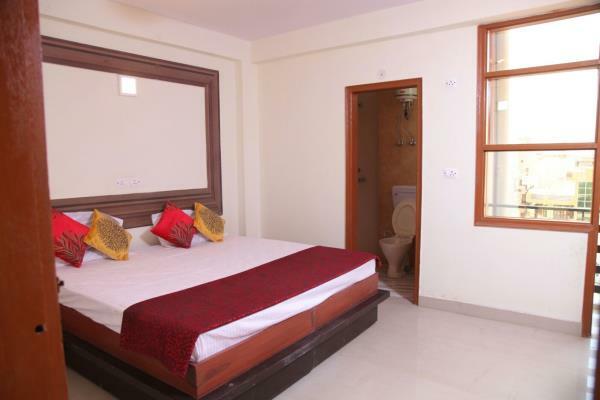 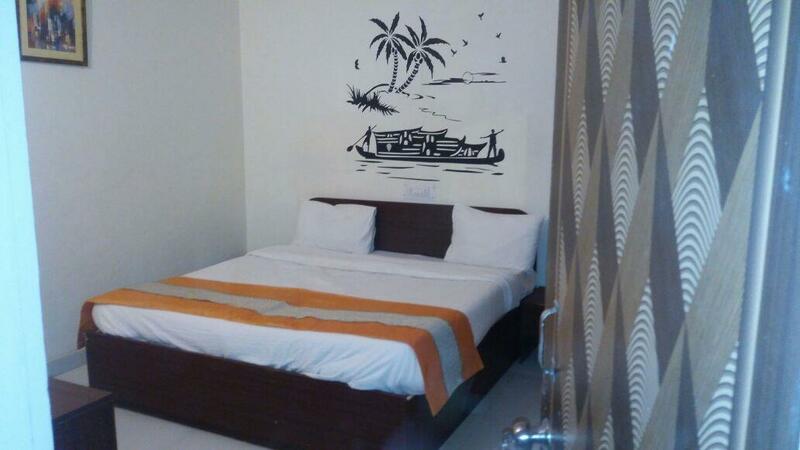 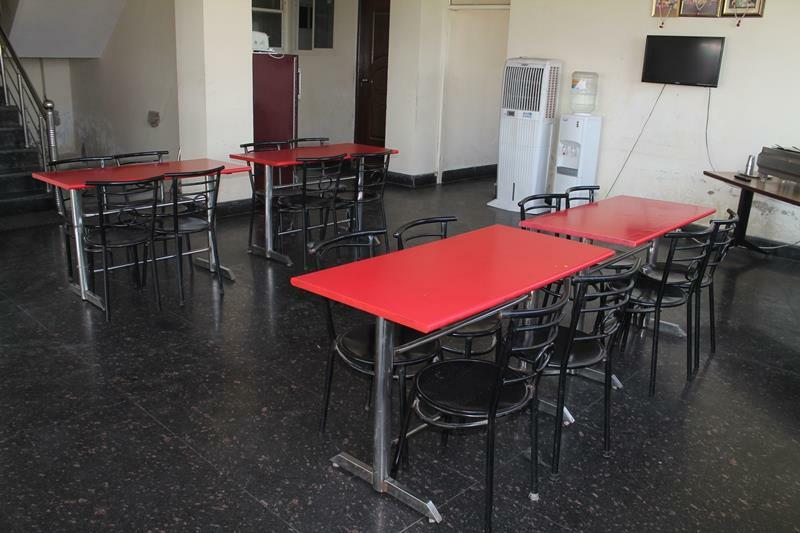 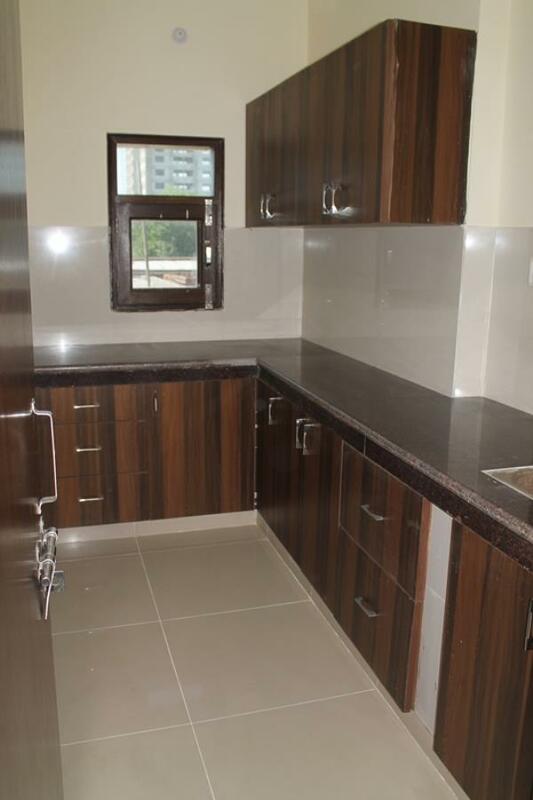 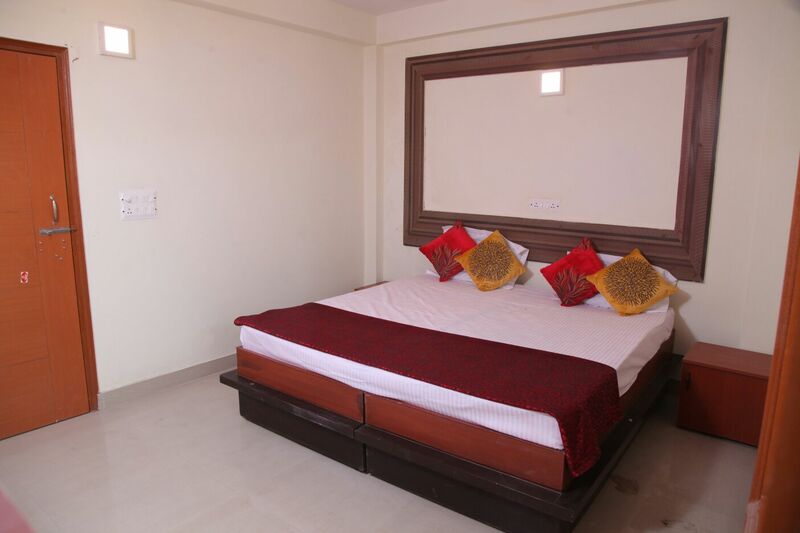 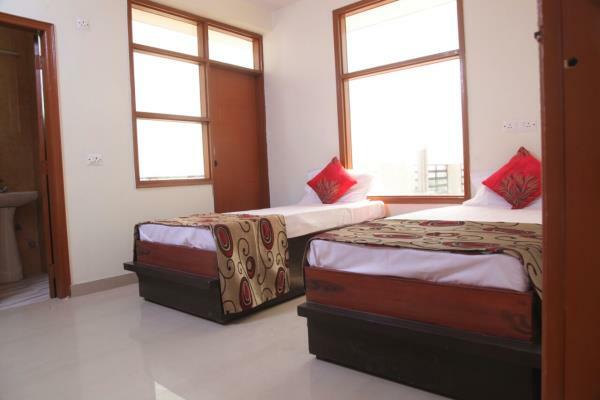 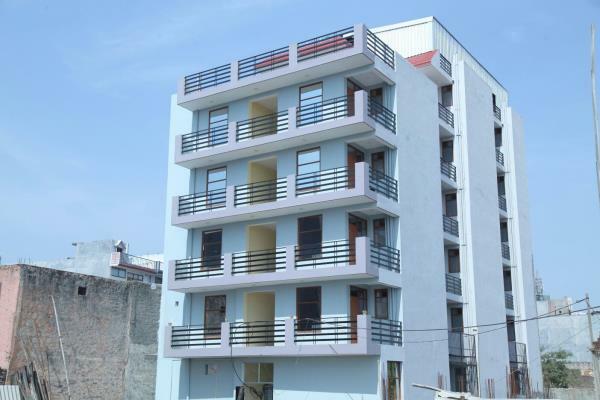 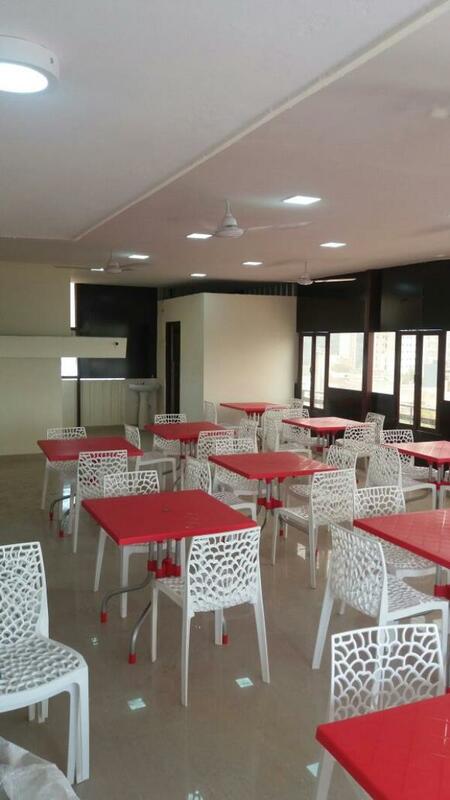 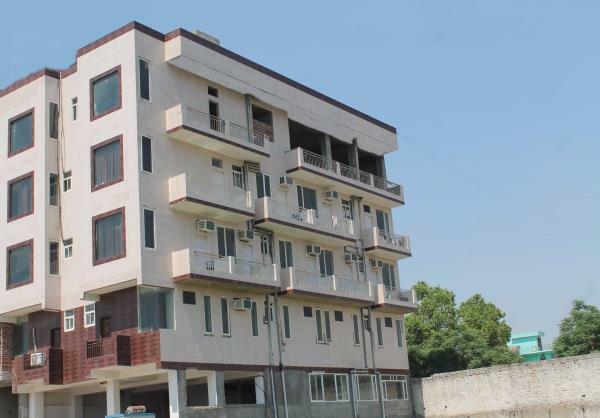 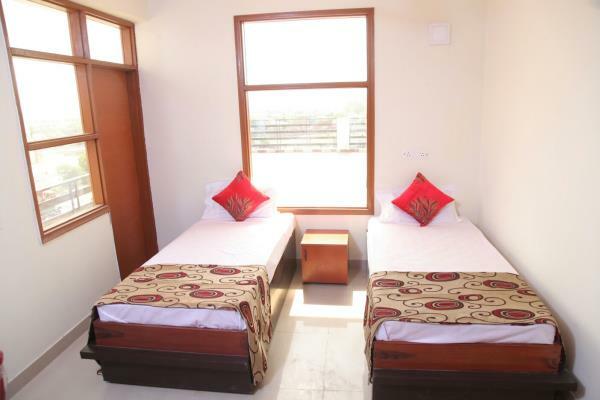 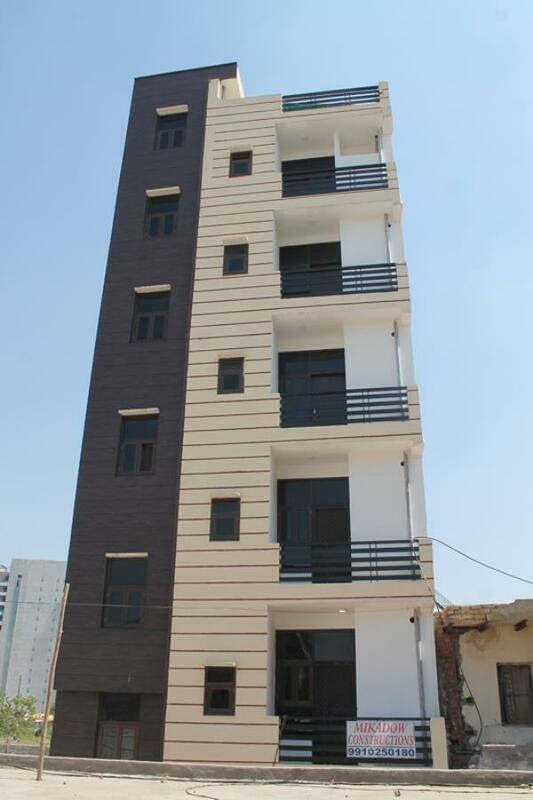 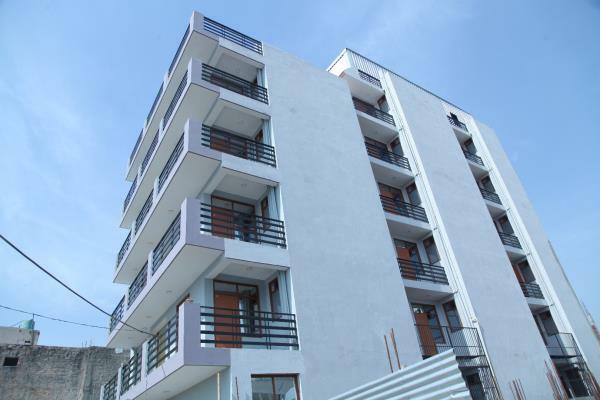 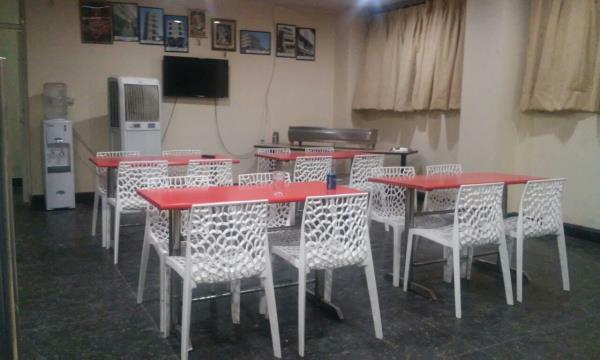 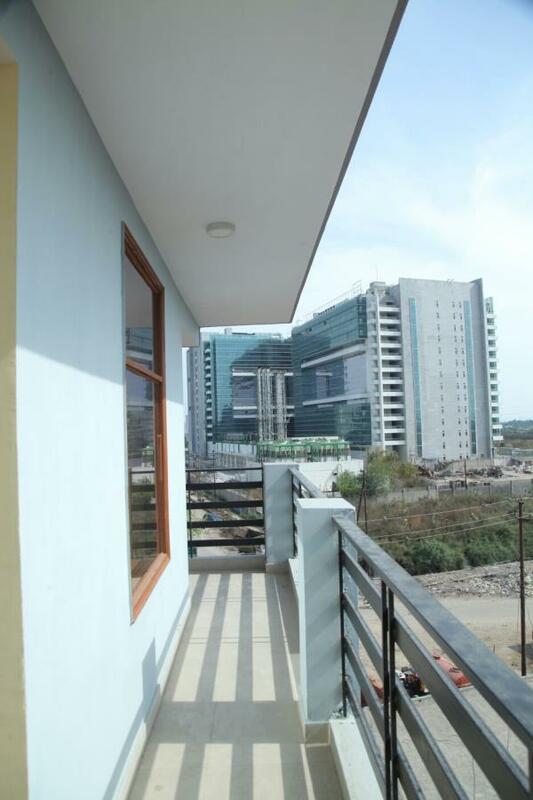 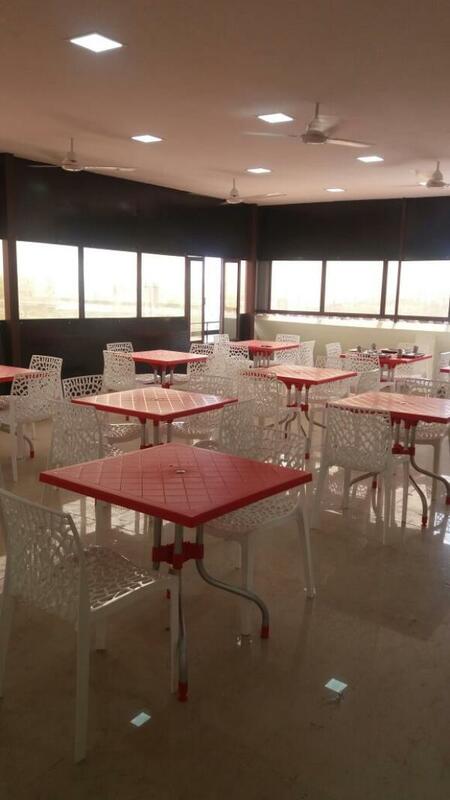 Jaypee residency is one of the finest societies of Delhi .They provide their customers with the best services at an very economical price .They have allotted various rooms in various sectors for college students .So if you are hunting for a well furnished room at pocket friendly rate , your search will end with us .